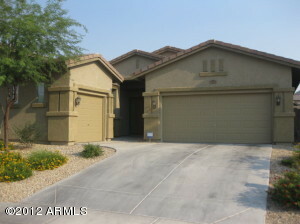 Traditional home sale - not a short sale. 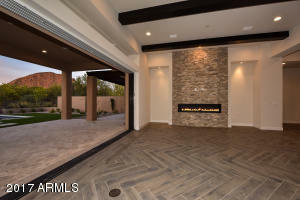 Enjoy a quick closing. 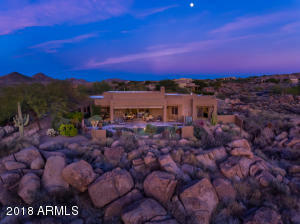 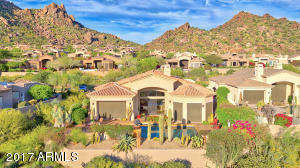 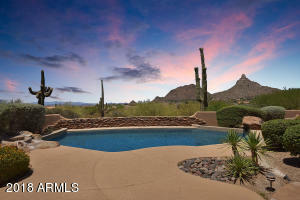 Nestled in the heart of Sonoran Mountain Ranch community. 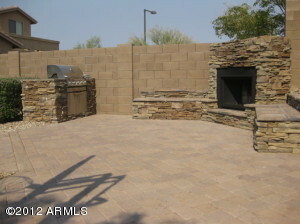 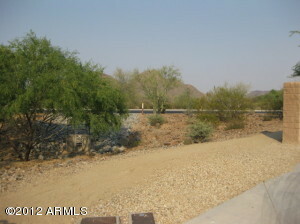 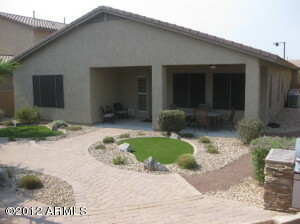 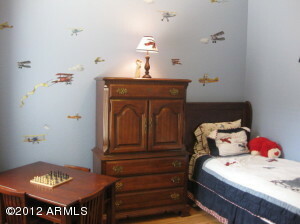 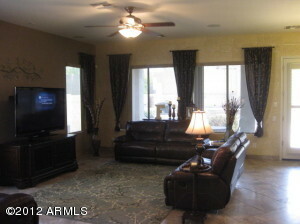 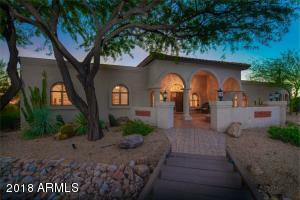 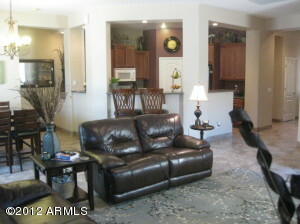 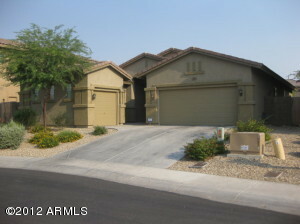 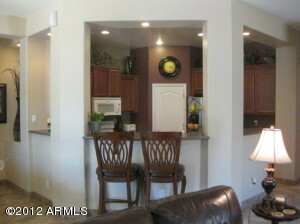 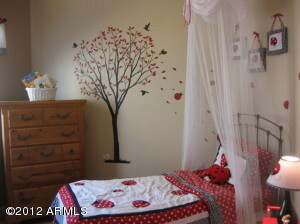 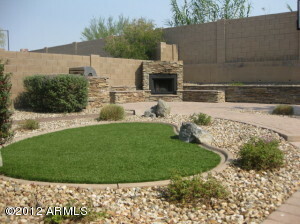 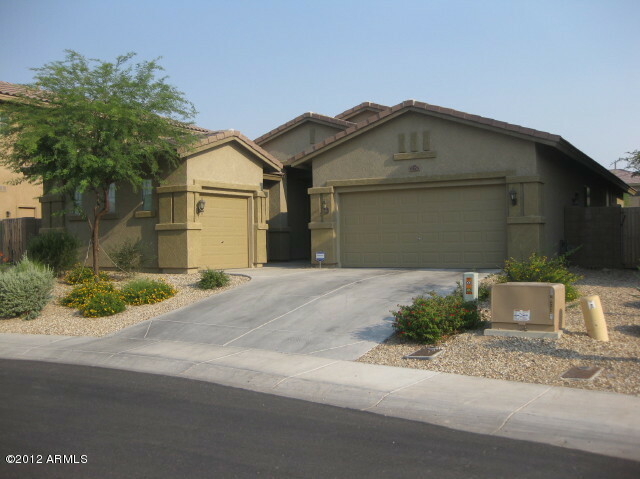 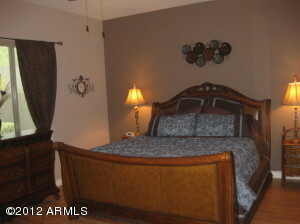 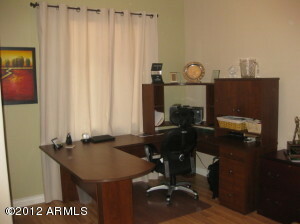 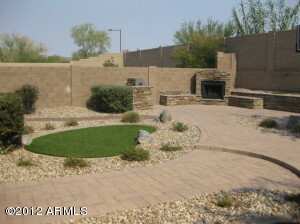 This beautiful home is located on a quiet (north/south) cul-de-sac with nice mountain views. 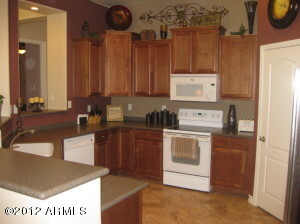 Home features numerous upgrades and options including: polished porcelin tile (inclusing tiled base boards), two-tone paint throughout, corian kitchen counter tops, staggered 42'' kitchen cabinets, upgraded water softner, surround sound inside and out, solor shades on sun-facing windows,built-in BBQ and fireplace with cultured stone surrounds, and tiered paths of brick pavers meander around lush turf lawns and sitting areas that combine to provide serene beauty and a relaxing backyard ambience with over $40k in hardscape. 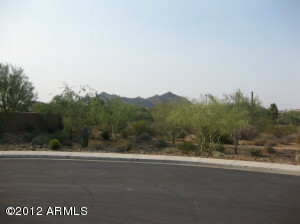 Happy Valley west to 67th Ave. North on 67th (turns Pyramid Peak Pkwy) Left on Lightning (after sharp left curve), Right on Mazatzal, Right on 68th Ln, Right on Peak View to home on right.